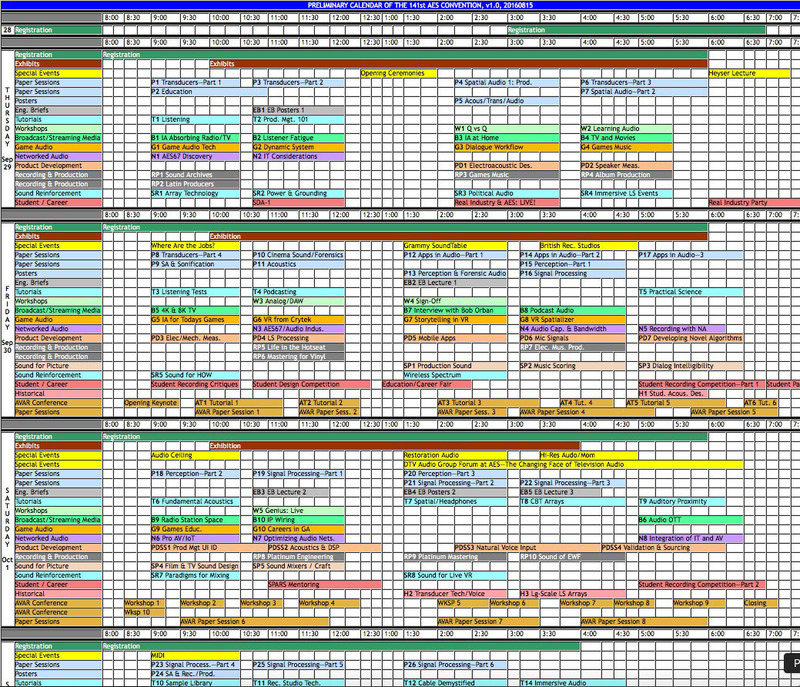 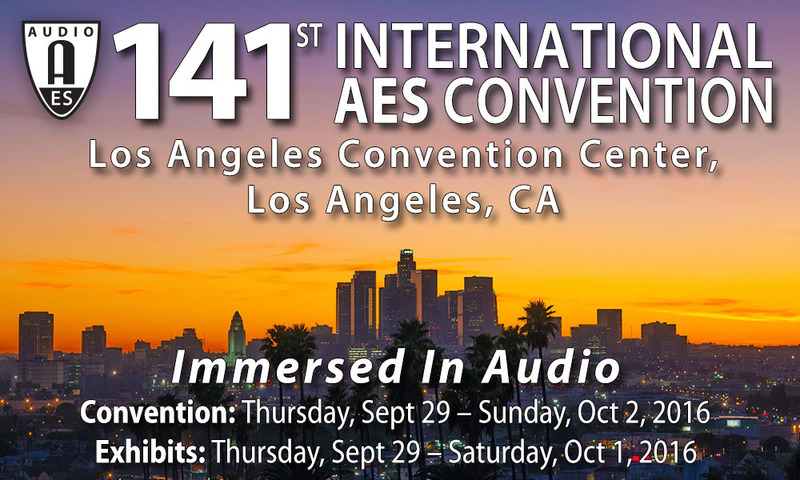 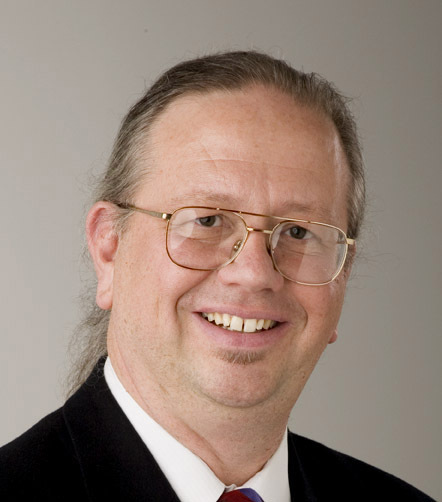 The following images have been provided for your use in reporting the events at the 141st AES Convention. 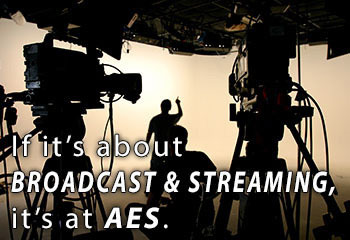 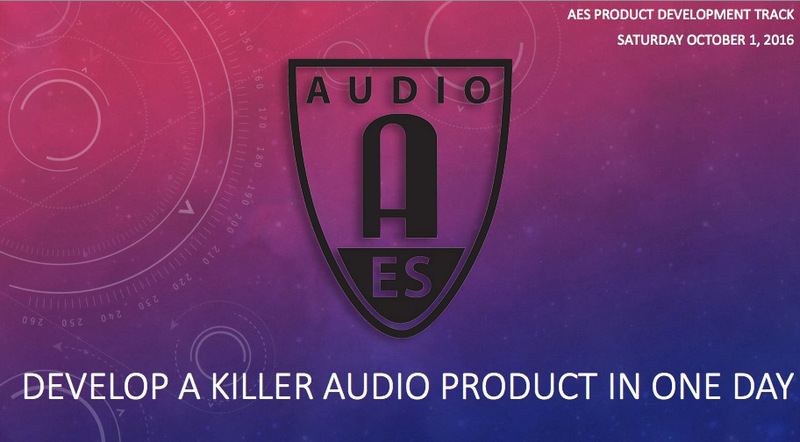 If it's about Broadcast and Streaming, it's at AES! 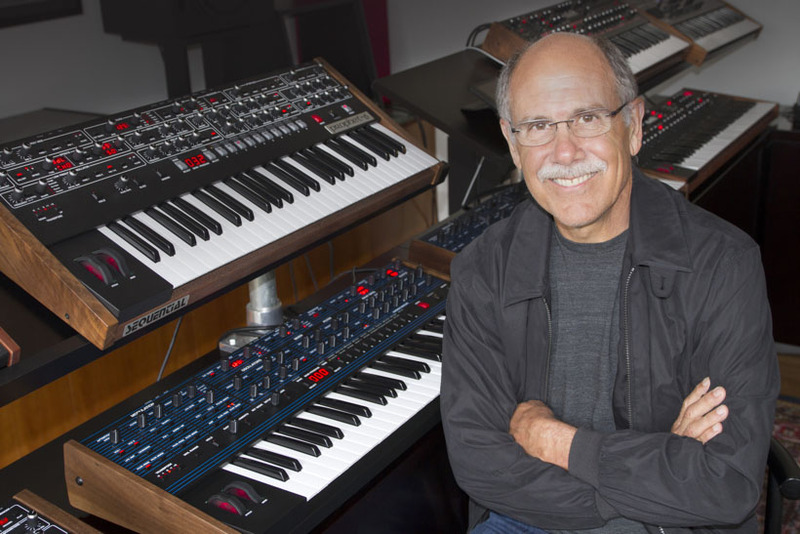 Attendees kept the exhibition hall busy for three full days during AES L.A. 2016, where over 250 brands were represented. 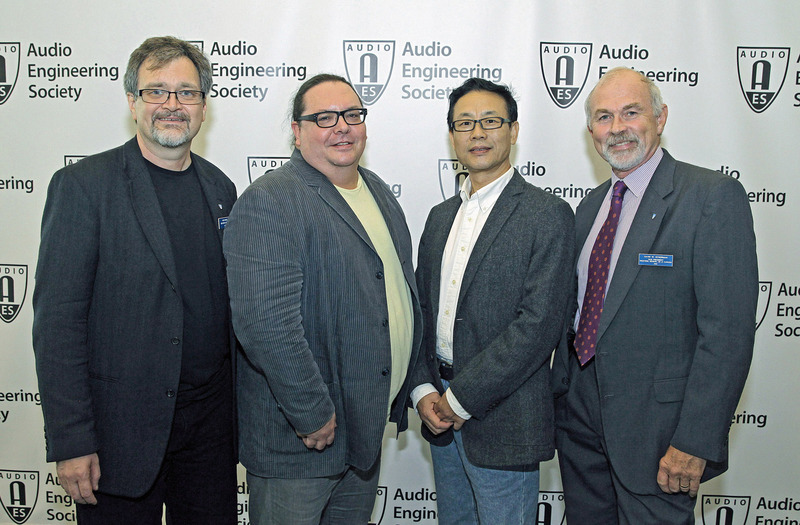 Shown, left to right, at the 141st AES Convention in Los Angeles: AES Executive Director, Bob Moses; AES President, Alex Case; Shusen Wang of the AES Beijing Section; and AES President-Elect, David Scheirman.